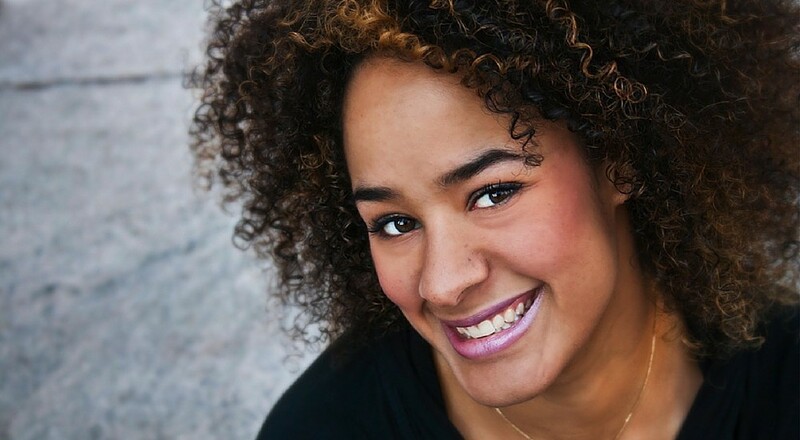 Calise Hawkins is one of the most memorable acts on the comedy circuit. She first gained exposure as a featured guest on Lewis Black’s Root of All Evil on Comedy Central. NBC then named Calise a finalist in their annual Stand Up for Diversity competition. A festival favorite, she was named a semifinalist in the New York Comedy Festival’s Funniest Comic in New York competition. Calise has appeared on NBC’s Last Comic Standing series. Fans might also recognize her from a coveted featured spot on Russell Simmons Presents Stand Up at the El Rey. In 2012, she was named on the New Faces Showcase on Montreal’s prestigious Just For Laughs Comedy Festival. Recently, Calise made her late-night television debut with a stand up spot on NBC’s Late Night with Jimmy Fallon. She can be seen nightly at the city’s top comedy clubs, including Stand Up NY and Caroline’s on Broadway.